We are nearly at the end of the season which was absolutely wonderful. We have had a long, hot summer, so hopefully your caravanning holidays went well. Which parks did you visit in 2018? Let other campers, motorhomers and caravanners know about your experiences.  Describe your stay on Sitefinder and at the same time help others with choosing their next, best holiday destination!